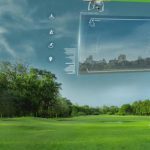 Augmented reality, or simply AR, is making its way as the futuristic approach to computing and gaming. It’s poised to change the way we do everyday tasks that we usually do with our conventional devices such as computers and smart devices. Its features are very similar to VR, yet AR allows its user to interact with the real world. With AR, objects seem to “float” – giving the effect of holographic interaction which we only see in sci-fi movies. Usually, AR headsets have a transparent glass panel doubling as a head-mounted display and as a window for seeing the outside world. Read on to know what are the augmented reality headsets around that you can get your eyes on. 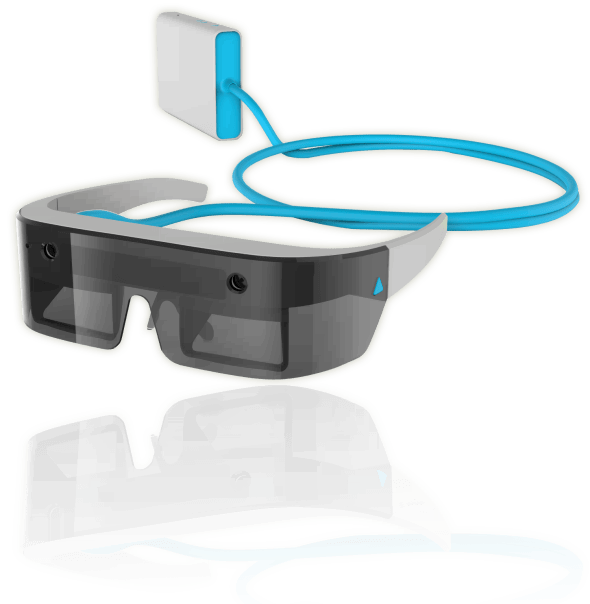 The Augmented interactive Reality Glasses, developed by Atheer, is an augmented reality headset designed for productivity at workplaces. With a range of in-house applications suited for the business sector, the AiR Glasses provide rich interfaces based on the work conditions. It is powered by a Snapdragon 800 processor, along with the open-source ecosystem of Android. 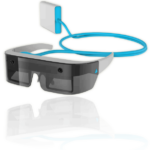 Being open source, the AiR Glasses can be customized depending on the developer’s design and feature specifications. A Kickstarter project by Jeri Ellsworth and Rick Johnson, the CastAR is a versatile headset that serves both augmented reality and virtual reality environments. It projects images in a holographic fashion directly into the user’s eyes to create an AR experience. Its advanced motion tracking capability enables the user to move around his surroundings while also manipulating projected on-screen 3D objects in real time. 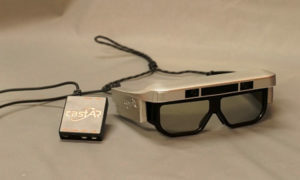 CastAR offers third-party developers an opportunity to create custom AR experiences with the software development kit (SDK) which integrates platforms such as Unity, with the potential to add support for even more platforms in the near future. Magic Leap is a secretive tech company that develops AR technologies to “make animals appear out of thin air”, as their wording says. As of now, they have no hardware releases of any kind – their software is all we have as our glimpse to what they have behind the curtain. Their so-called “Dynamic Digitized Lightfield Signal” will be able to create objects that are so real, they are practically indistinguishable from the real ones. These objects, in turn, will be integrated into the real objects that we see, making them appear as one, unified piece. 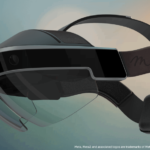 The Meta 2 is an augmented reality headset developed by Meta, a Silicon Valley AR company working on augmented reality technology for consumer products and applications. The main differentiator – and selling point – of the Meta 2 is its price. With the HoloLens priced at a cool $3,000 for its developer edition, the Meta 2 comes cheaper at $949. 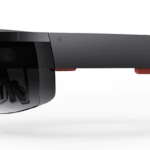 Another selling point of the Meta 2 which sets it apart from other AR headsets – especially the HoloLens – is its relatively wide field of view (FOV). The Meta 2 has a FOV of 90 degrees, making it an important feature of the AR headset. 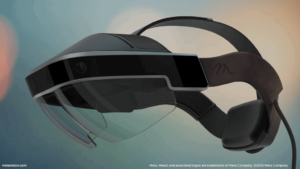 The HoloLens is the latest innovation from tech giant Microsoft. It is a headgear that brings the conventional desktop space into a holographic dimension. With the HoloLens, objects seem to float around the interface, with the addition of real-time interaction with these on-screen objects. It runs on the Windows Holographic platform, powered by Windows 10. It promises to replace the conventional everyday computing with interactive “holograms” that react to whatever the user inputs. 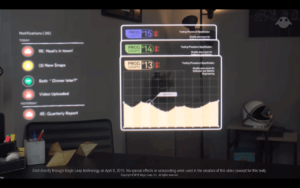 Caputer Labs brought their AR project to Kickstarter, and they proved successful. 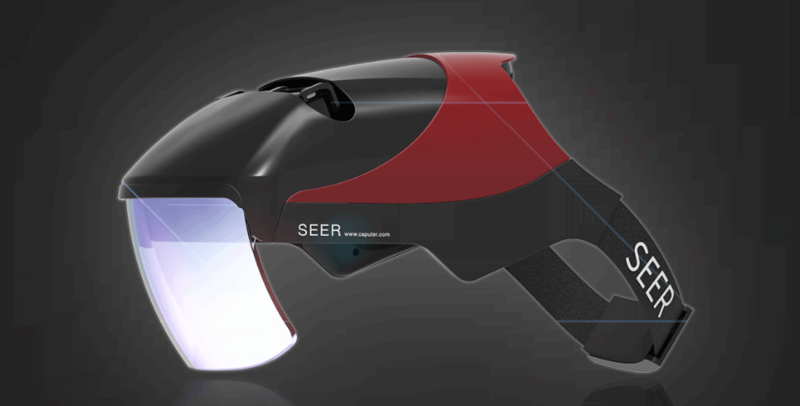 The SEER is an augmented reality headset developed by Caputer Labs. It features a design that can be associated with the famous Marvel character Iron Man – a helmet that features a reflective glass panel that extends to the front of the headset. On-screen objects are projected onto this glass panel, creating a futuristic effect on multimedia such as games and movies. 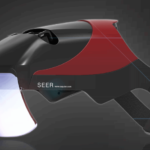 It features a wide 100-degree field of vision, which is significantly greater than most competing AR headsets around. Being a Kickstarter project, it was successfully funded by earning just over $160,000 from 938 supporters. Aside from the Project Morpheus VR initiative by Sony, they have their efforts on augmented reality as well. 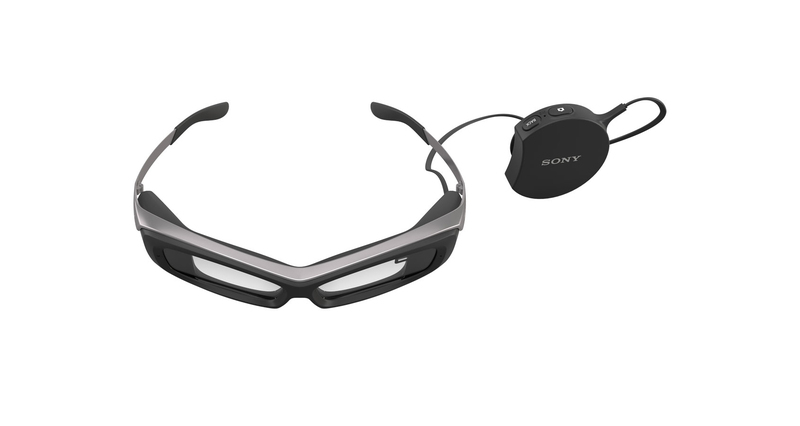 The SmartEyeglass is a developer-oriented augmented reality gear developed by Sony. It takes the form of the conventional eyeglasses, with an attached dongle that contains all the electronics needed for the augmented user interface. Paired with a smartphone, it functions as a notification center which lets its user to interact with call, text, email, and app notifications right on the headset. Currently, it is being offered as a developer edition in selected countries. Vuzix is a maker of augmented reality hardware products, as well as the driving software behind them. Being a pioneer in the AR market space since 2004, Vuzix has established its name in augmented reality with cutting-edge hardware and software integration. Its products are what Google Glass was envisioned to become. The Vuzix M3000 series AR glasses are fully self-contained smart glasses that feature the company’s proprietary waveguide augmented reality technology, as well as powerful hardware that works seamlessly with major mobile platforms.